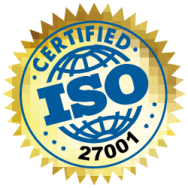 The new ISO 27001:2013 (released in September 2013) allows you to demonstrate to existing and potential customers, suppliers and shareholders the integrity of your data and systems and your commitment to information security. It also allows you to enforce information security and reduce the possible risk of fraud, information loss and disclosure. The standard is based on 7 major requirements, i.e. 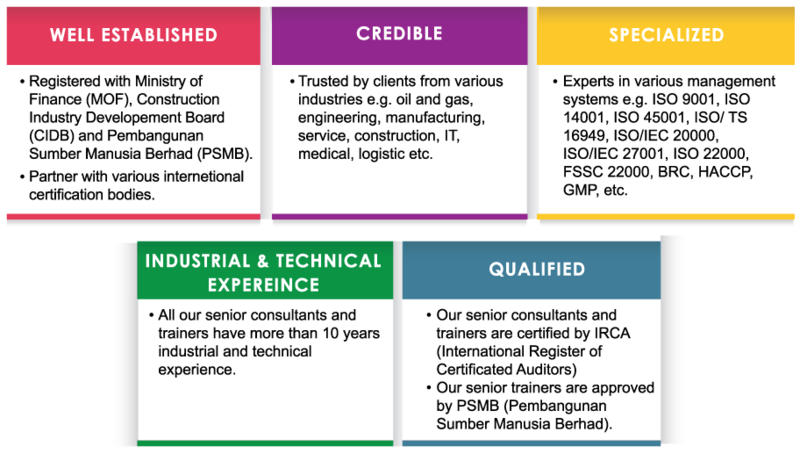 Nexus TAC, Malaysia ISO Consultant, provides management system training and consultancy services. We offer specialized expertise and extensive practical experience to assist client in developing management systems from the initial concept to establishment and successful implementation of the management systems.